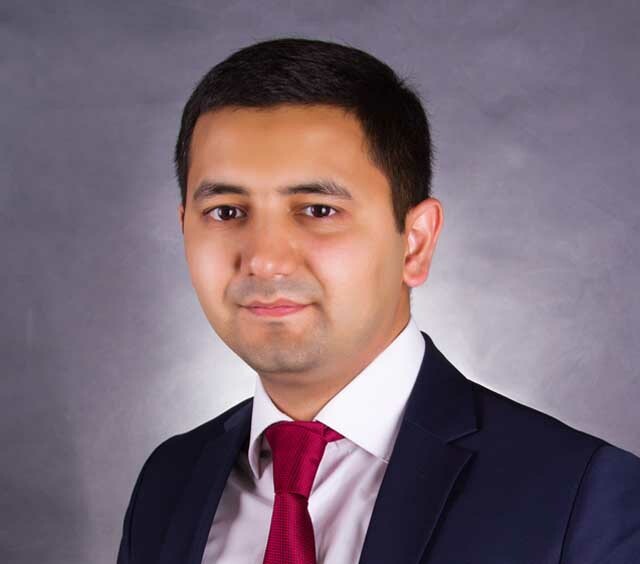 Jakhongir Azimov has substantial experience in providing legal assistance for implementing various investment projects in Uzbekistan. 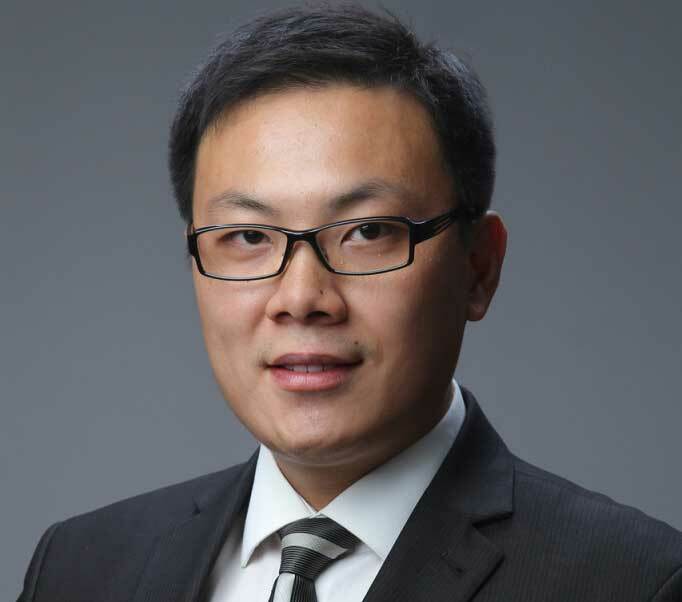 He is renowned for his M&A practice, due diligence, antitrust law, and litigation representing interests of foreign investors from China, Canada, India, Pakistan, Russian, Singapore, and Ukraine before different government authorities. His expertise is acknowledged by such authoritative international legal rating agencies as Chambers and Partners and The Legal 500. Participating in litigation representing foreign companies before Uzbek economical courts. For several years worked in the Chamber of Commerce of Uzbekistan to protect the rights and interests of business. Within the framework of a number of E.U. projects, Jakhongir took active part in legislative work regarding the issues on foreign investment and protection of rights of foreign investors, antitrust regulations, and development of fair competition. His articles on M&A and legal due diligence as well as numerous corporate issues have been published in different professional legal journals and websites. 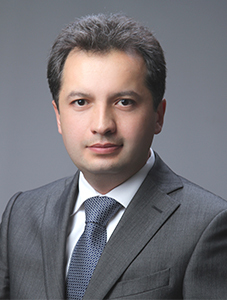 Jakhongir lectured courses of Constitutional Law of Foreign Countries & Comparative Constitutional Law, Constitutional Law of European Countries, International Law, Human Rights, and Philosophy of Law in the Moscow State University of Service and Moscow State Social University (Moscow branches in Tashkent, Uzbekistan) as well as in the Tashkent State Institute of Law. He obtained his LL.M. and LL.B. degrees from the Tashkent State Institute of Law (Tashkent, Uzbekistan). 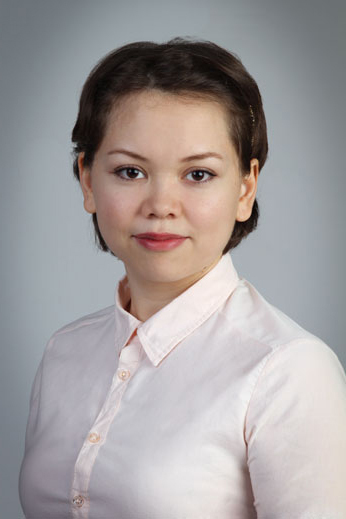 Dildora Abdullaeva is responsible for administrative support to the legal team. She assists the team in arranging travel, calendaring, scheduling, business development, and event planning. Dildora obtained her bachelor’s degree in Tashkent State Aviation Institute (Tashkent, Uzbekistan). 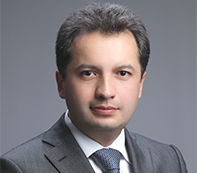 Stanislav Kim renders full legal services in such areas as company registration, re-organization and restructuring, corporate governance, general meetings of shareholders, general corporate accounting, M&A, company liquidation, insolvency and bankruptcy regulations, labor/employment law (including labor/employment disputes), and corporate taxation (including tax optimization). Counseling Avalon Business Center on company registration and re-registration in Uzbekistan as well as providing legal assistance in labor/employment law, taxation, issuing legal opinions to its contracts, etc. His articles on different corporate issues have been published in a number of professional legal journals and reviews. Stanislav obtained his LL.M. and LL.B. 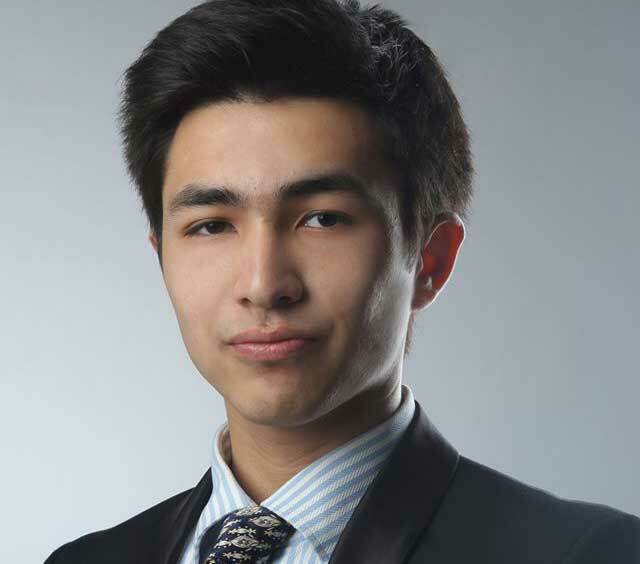 in Business Law from the Tashkent State Institute of Law (Tashkent, Uzbekistan). Olga Atik specializes in legal issues related to international corporate law, international trade and contract law, as well as arbitration and mediation. Legal consulting and representation of interests of different domestic and foreign enterprises in the Republic of Uzbekistan, before their business partners and state authorities. 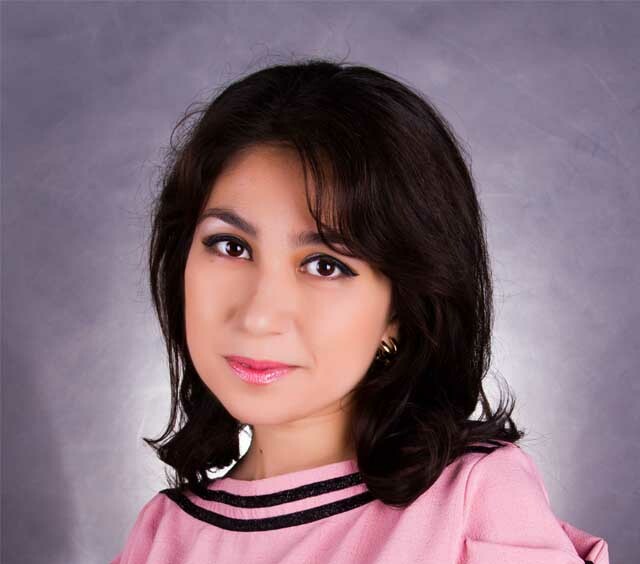 Olga is a conscientious, hard-working and self-motivated person with a diversified experience, enjoys working in a team and is not afraid of challenging conditions. She obtained her LL.M. in International and European Law at the University of Bremen city (Bremen, Germany) and LL.B. degree in the Faculty of International Law at the University of World Economy and Diplomacy (Tashkent, Uzbekistan). 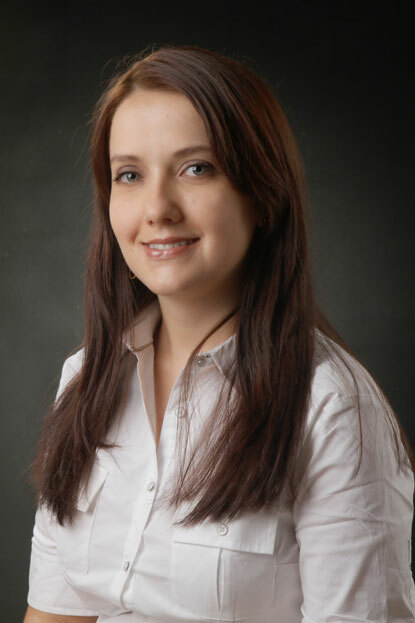 Olga is certified accountant practitioner (keeping CAP certificate from October 2013) and business manager (keeping PMP certificate of Professional Management Program (JICA) from March 2013). Fluent in Russian, English, German and Turkish. 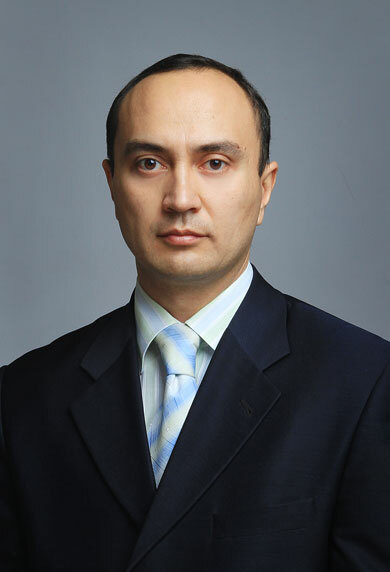 Yokubjon Iskhakov is a lawyer on investment and production issues who also specializes in litigation and arbitration. 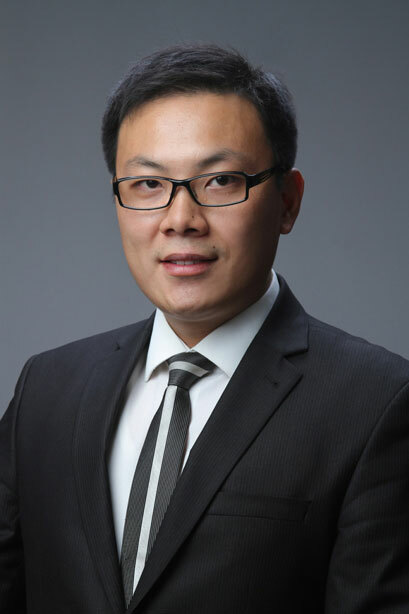 He started his career in a big manufacturing factory and later began to advise local and foreign companies on a number of corporate questions with regard to verification of projects` compliance with law. Counseling one of the largest companies of automotive industry in Uzbekistan on trade and passenger transportation. Counseling a major international company on certification of dietary supplements, cosmetics as well as protection the interests of the company. Also, Yokubjon has substantial experience in litigation and arbitration. Many cases with his participation are precedents in their nature and they have a considerable impact on the formation of progressive practice in similar categories of disputes. Yokubjon obtained his LL.B. degree in Law from the Moscow Institute of Business and Law (Moscow, Russia). 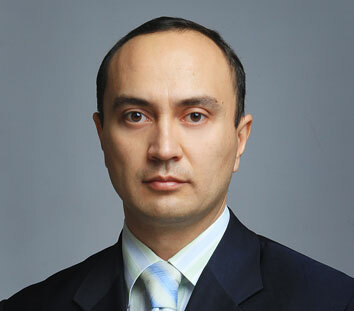 Azamat is an employee of company, which interacts with State Agencies, including Tax and Local Authorities, Law Enforcement Agencies concerning corporate practices, also it specializes in making decisions of legal issues in arbitration court. Consulting of one of the leading local chocolate factory. 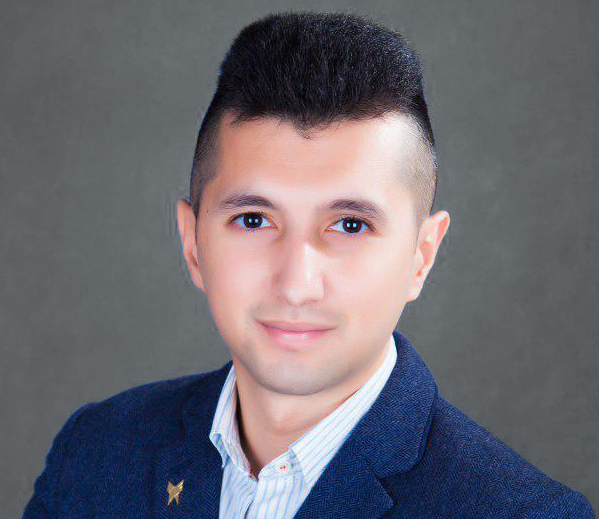 Azamat has received the Master’s and Bachelor’s Degree in Criminal Procedural Law at the Tashkent State Institute of Law (Tashkent, Uzbekistan). 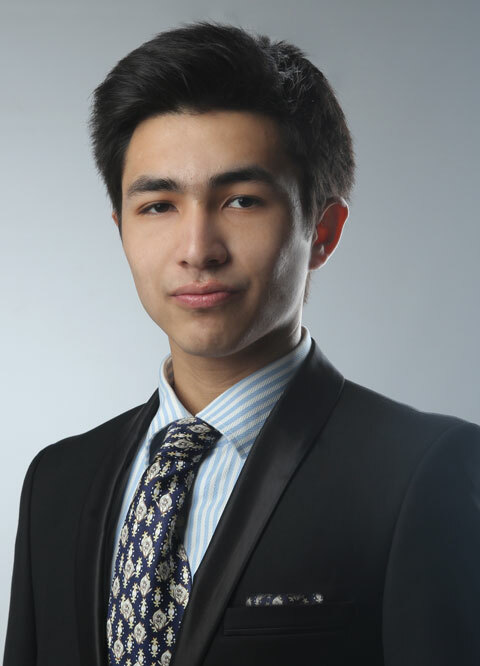 Speaks Uzbek, Russian, and English languages fluently. Firdavs is an employee of company, which interacts with State Agencies, including Tax and Local Authorities, Law Enforcement Agencies concerning corporate practices, also it specializes in making decisions of legal issues in arbitration court. 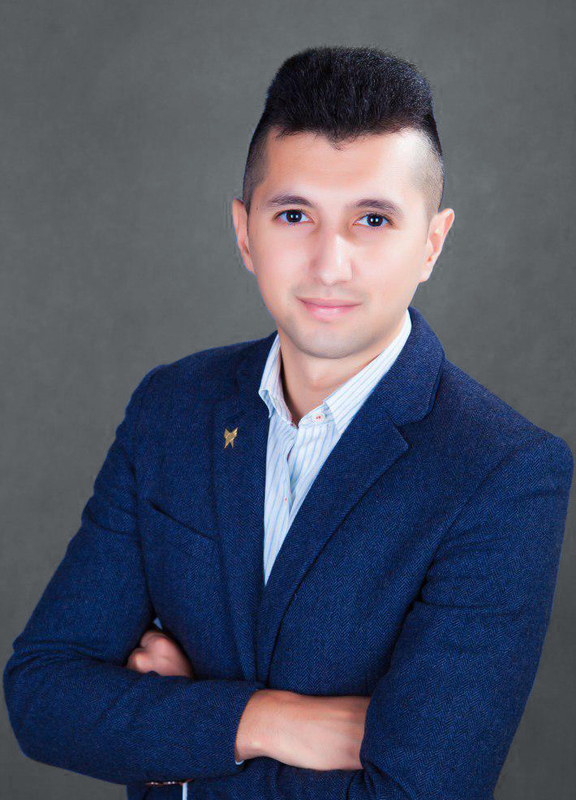 Firdavs has received the Master’s and Bachelor’s Degree in Criminal Procedural Law at the Tashkent State Institute of Law (Tashkent, Uzbekistan). 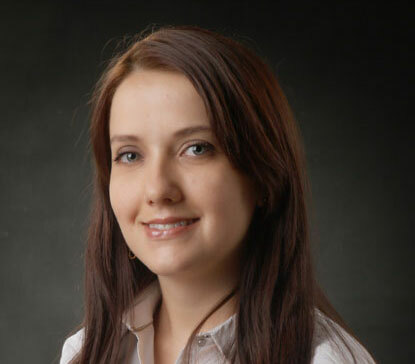 Gyuzel Sapyazova is an expert in the sphere of labor/employee contracts. Her practical skills and experience with investment projects may assist in conducting the favorable negotiations between the partners. Her greatest inspiration is the work on connecting the countries of the Asia-Pacific region with CIS-countries. Counseling other foreign investors on visa procedures in Japan, and Uzbekistan. 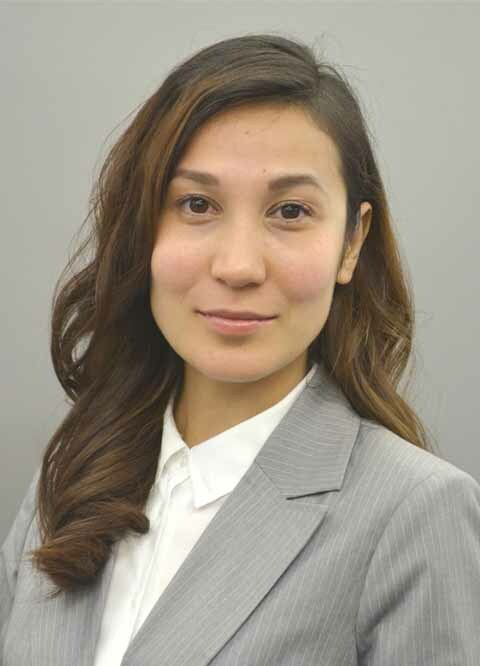 Gyuzel had successfully completed her academic degree at Tashkent State University of Law (LL.B) and Nagoya University School of Law and Politics (LL.M and LL.D). After taking her LL.D at Nagoya University, she has started her business career in the local company of Japan and worked there for three years. 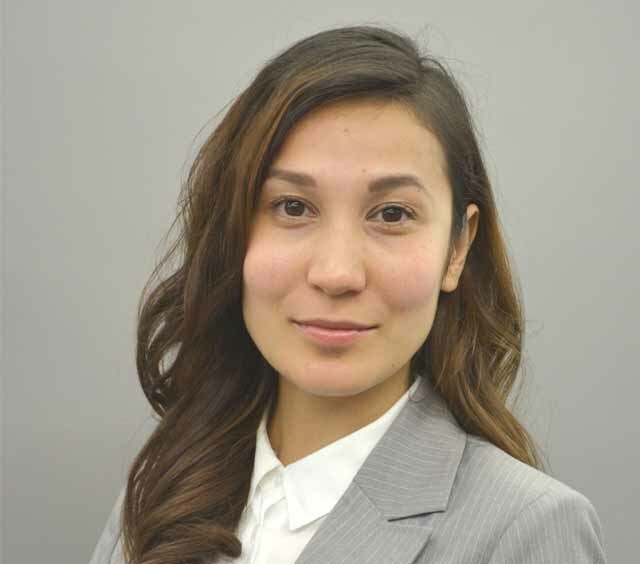 She has been involved in such JICA projects as tax education and collaboration between all sized companies with tax agencies in Tanzania and Kyrgyzstan Republics. After mastering her basic skills in Japanese business, later, she began to advise foreign and local companies on corporate issues concerning small and mid-sized businesses, investments and legal regulations. Besides, she was invited as a guest lecturer at Osaka University Graduate School of Law and Politics. Asliddin works on the organization and monitoring of various types of projects and promotion (marketing) of the company. He specializes in corporate practice, taking part in the registration, re-registration, restructuring and voluntary liquidation. Participated in solving legal issues in civil and commercial matters related to local and international corporate law. Counseling various companies and individual entrepreneurs on the registration of their business in Uzbekistan. Currently studying for a bachelor's degree in Commercial Law Faculty of Westminster International University in Tashkent. Fluent in English, Russian and Uzbek languages. 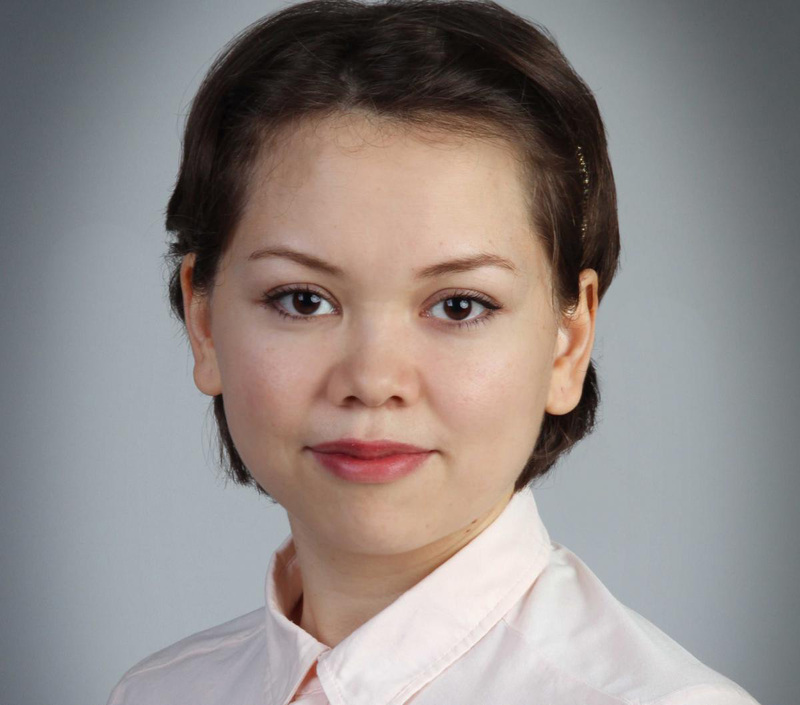 Fazilat Permanova is responsible for administrative support to the legal team. She assists the team in arranging travel, calendaring, scheduling, business development, and event planning. 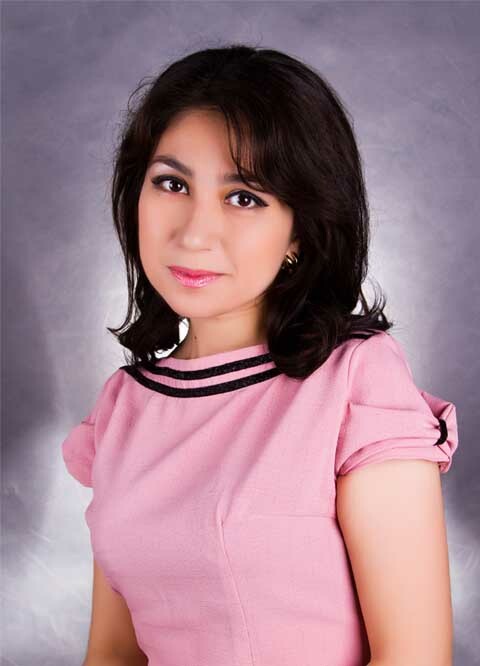 Fazilat obtained her bachelor’s degree in English Philology from the Uzbekistan State University of World Languages (Tashkent, Uzbekistan). 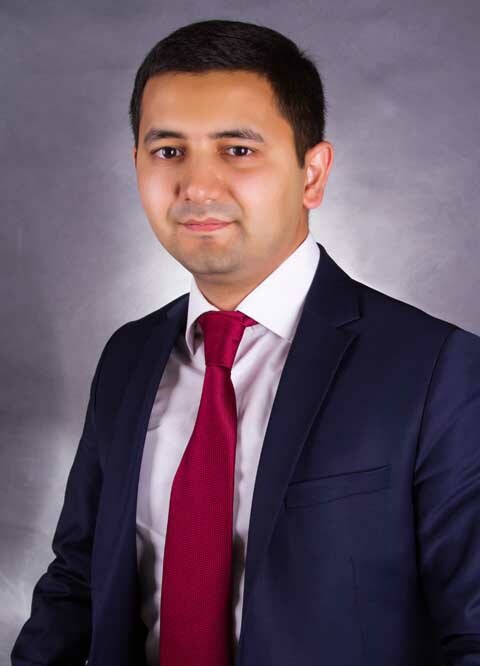 Jakhongir Azimov has substantial experience in providing legal assistance for implementing various investment projects in Uzbekistan.